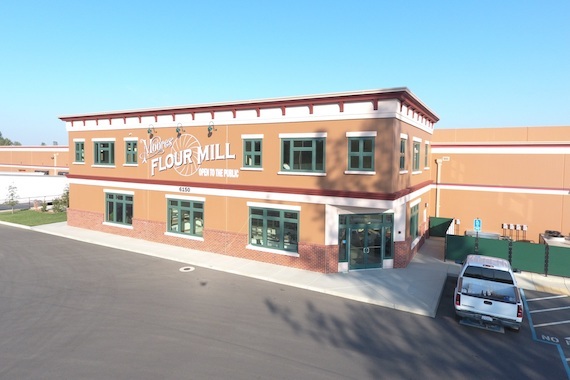 Moores’ Flour Mill not only sells to the public the most delicious, fresh grains, pasta, granola, spices, bread flour, rice, beans (and on and on!! ), but they also sell wholesale to those looking for the types of non GMO products they produce. 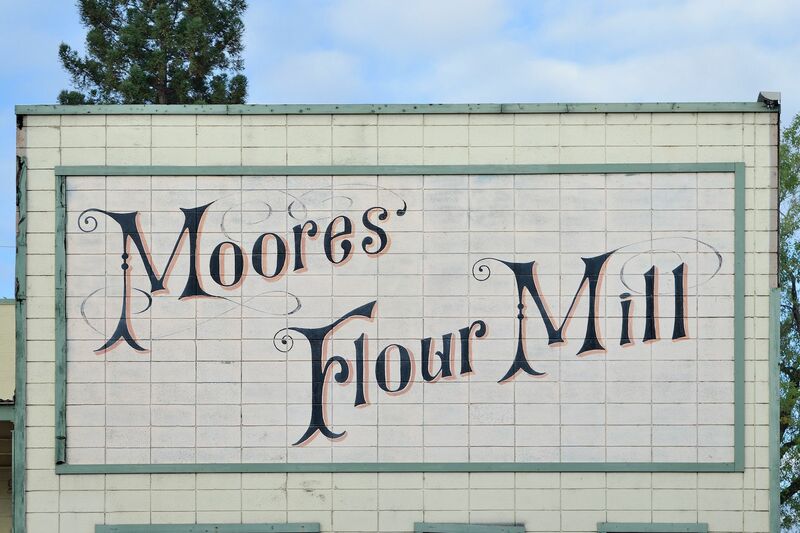 Whether it’s honey or molasses you are looking for or non-gluten products, Moores’ Flour Mill has it all! You may want to order 50,000 pounds of flour from them, or come in and buy their homemade cranberry pecan granola or Scottish oats. 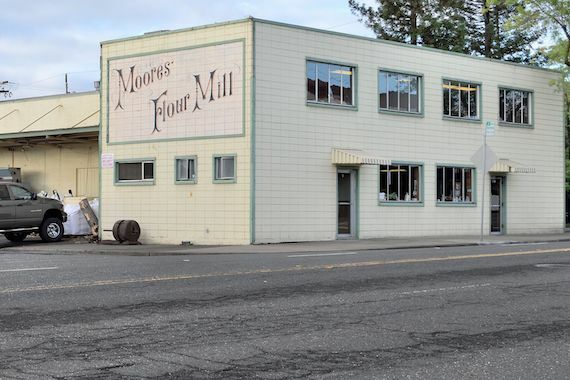 Moores’ Flour Mill is a local favorite place to shop at, located at 1605 Shasta Street in Redding, CA. If you haven’t discovered all they have to offer, make it your goal to come by today!